Wireless Gaming Mouse: Is It Worth Having One? Wireless Gaming Mouse: How to Choose the Right One? The Wireless Gaming Mice have been there quite a while, but they were not rated high in performance in comparison to the wireless ones. But in last few days, these wireless gamin mice have reappeared with a whole new set of improvements which made them stand equally on board with the wired counterparts. If you are up to get yourself one, check out these essential features which should be considered while choosing one. After the introduction of Wireless Gaming Mice in the market, the device didn't really catch the fancy for even the mad gamer sector. Rather they got quite a bad feedback for being less responsive than the wired ones, having a tendency for interrupted performance and lags and the wireless receivers proved to be quite flaky. The batteries would ditch you in the middle of a match though they are outrageously expensive. So, what else do you need to drop the idea of buying one, except the thought that gaming without a cord would be relaxing? But once the manufacturers had the idea, they won't easily give up. And that could be the reason that today there are some good wireless gaming mice available in the stores that can perform equally good if not better from the wired ones. They are no more with a stigma of wireless lag or interrupting performance. Some of these wireless gaming mice are even offering a 1000 Hz report rates but yes you might have to shell out some extra bucks for those extra hours of battery life. If you are hesitant before you go for one and want to test these wireless gaming mice, try models from these brands which are less likely to disappoint you. The series from Logitech, Razer, and Steel are quite impressive and they also offer few budget models. 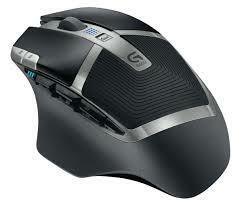 It would be always recommendable that you get a mouse only after testing it out on a few factors. To get an idea how it would feel on your hand, with the grip and the material which is used, and also the feel of its buttons, you have to try them out in your hand. It is important as while on the rush of a game, it should not create a hindrance, slip out or pinch on your skin with irritating hitches off the buttons. 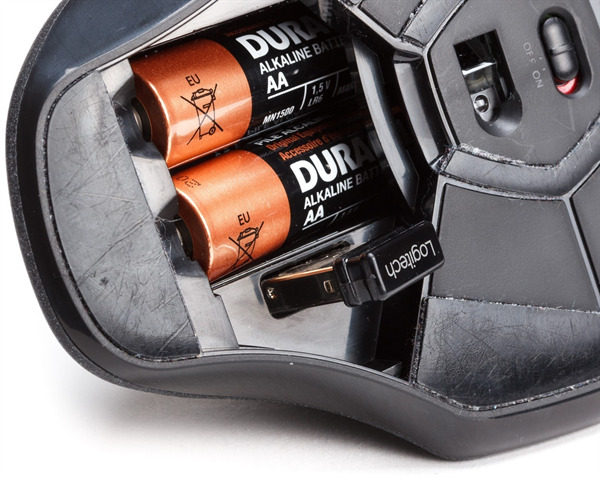 You should also check out for the battery life and see how often the mouse needs to be recharged, and whether it is rechargeable. 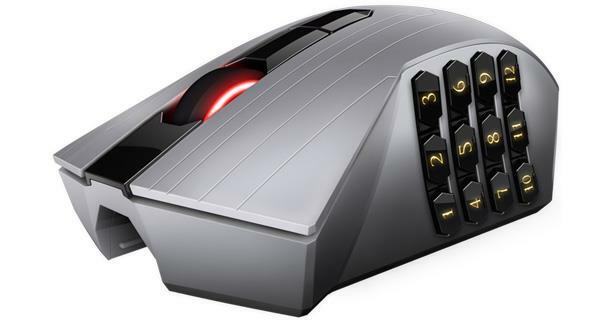 To see its functionality on gaming, test these mice on Unreal Tournament, play multiple rounds of matches to closely watch on its performance stacking up against other mice. Be attentive on the cursor movement and its responsiveness to check if there's any lag, bumps, or interruptions. Check each mouse along with its wireless receiver plugged into the keyboard providing it with the best possible situation for the wireless to work with. Also test them with their wireless receivers plugged in to the tower keeping it a few feet away with your legs in between, which would increase the chances for lag and interference if it is going to behave that way. The last is the price which need not exceed your budget, even though they are more expensive tan the wired counterparts. Generally right now they are all priced above $80, but in some of the sittes like Amazon you may get a reduction, if you are lucky enough. When you are playing a game, there has to be minimum level of precision which each mouse has to deliver and without it, you cannot experience a game with its actual potency and level of entertainment. But now as most of the mice are aware of this fact, they are coming up with more than 3000 DPI, so you need not worry except checking it once before the purchase. Any gamer would require at least two of those handy buttons on those sides where the hot keys can be bind so that they could be easily reached out without the gamer having to stretch the other hand across the keyboard just to activate a button. Laser sensors provide you with enhanced level of precision more than the optical sensors, and this is going to be really important in gaming. Moreover the gamer will get to use it right on any surface he might want, including the glass ones. But for this one also needs to invest in a good mouse pad to get that extra flexibility in movements while tracking through the ups and downs of the gaming interface. It is only when you want to be more cozy with a game when you are opting for a gaming mouse, but a mouse with only the above specifications with awesome looks might not work for you if it fails to provide with the optimum comfort level. Consequentially the chances of a degraded gaming performance can lower your gaming spirit as well. So check on the possibilities of Finger cramps or hand clamps which might cause and pause you in the middle of your favourite game. This is indeed a very important aspect which should not be avoided as otherwise it would defeat the purpose of getting one such mice. So while choosing a wireless gaming mouse, you need to get a prior look at the specifications, user reviews that give you an extra knowledge on its ergonomics or the comfort level. A gaming mouse isn't an essential accessory for regular usage, but it is definitely an exclusive necessity to keep your ordinary mouse safe and sound so that it doesn't end up crashing due to extensive gaming usage. That implies that for the crazy gamer community, a wireless gaming mouse isn't really just a luxury but a necessity. 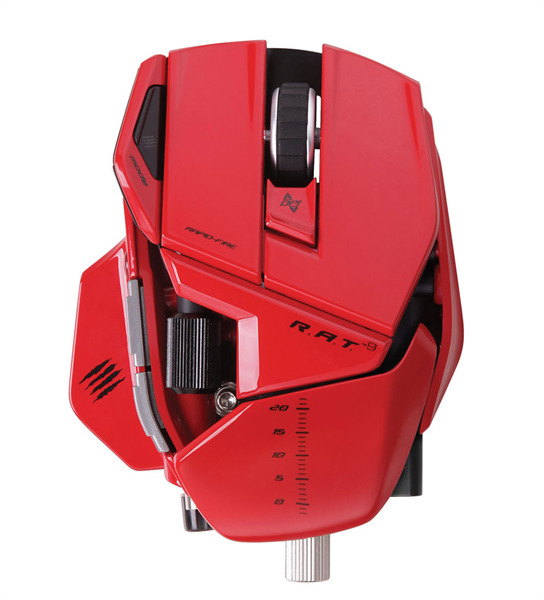 So while going for one and investing a good amount of money on it, there should be an alert mind present at the last moment of making a decision and bring a mouse that meet up the expectation of splendid gaming experiences.